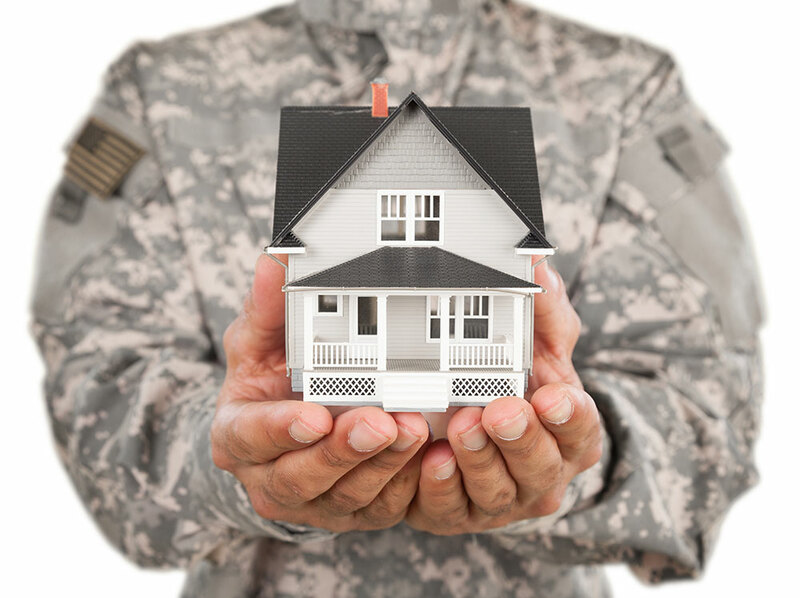 A VA Loan is a mortgage loan guaranteed by the U.S. Department of Veteran Affairs. Since its creation in 1944, the VA Loan Program has helped more than 22 million veterans, service members, and eligible surviving spouses become homeowners. VA loans may be used to purchase a home or condo, build a home, refinance an existing home loan, and make improvements to a home such as energy conservation measures like solar panels. Frederick Allard recommends getting one pre-approval with a reputable firm. Once a home is identified, you still have the ability to shop for what is best for them. Mortgage Insurance is a requirement for borrowers who finance more than 80% of their home's value, tacking on additional monthly costs. Without government guaranty, lenders are taking on more risk which, in turn, can result in a less-competitive interest rate for borrowers. There are many types of VA loans. You can learn more about each type on Mortgage Network's VA loan page. VA may be able to provide assistance if you run into difficulty making payments.